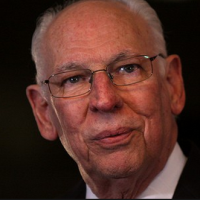 Konni Burton, conservative candidate for Texas Senate District 10 today announced the endorsement of Rafael Cruz, conservative pastor, speaker, and father to U.S. Senator Ted Cruz. Rafael Cruz’s support is the latest in a number of critical endorsements for Konni Burton in a hotly contested Republican Primary. Recent weeks have seen Konni endorsed by Congressman Kenny Marchant, State Rep. Matt Krause, and State Rep. Giovanni Capriglione. They are joined by a host of elected officials and party activists from across the Tarrant County GOP.